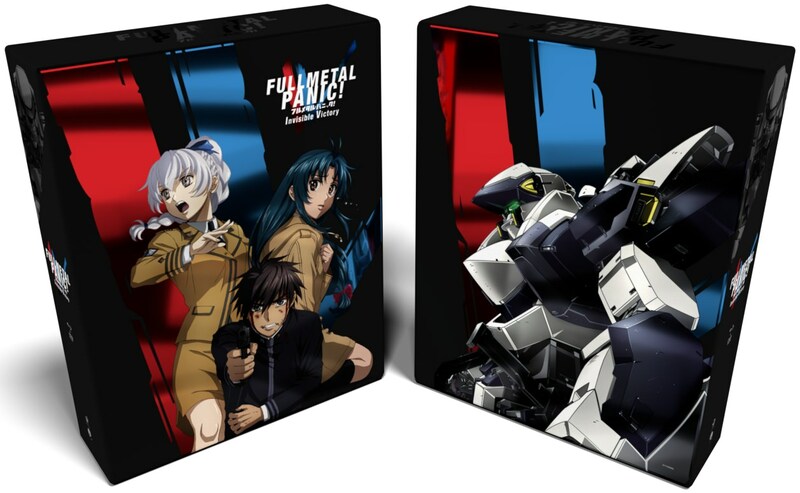 Full Metal Panic! 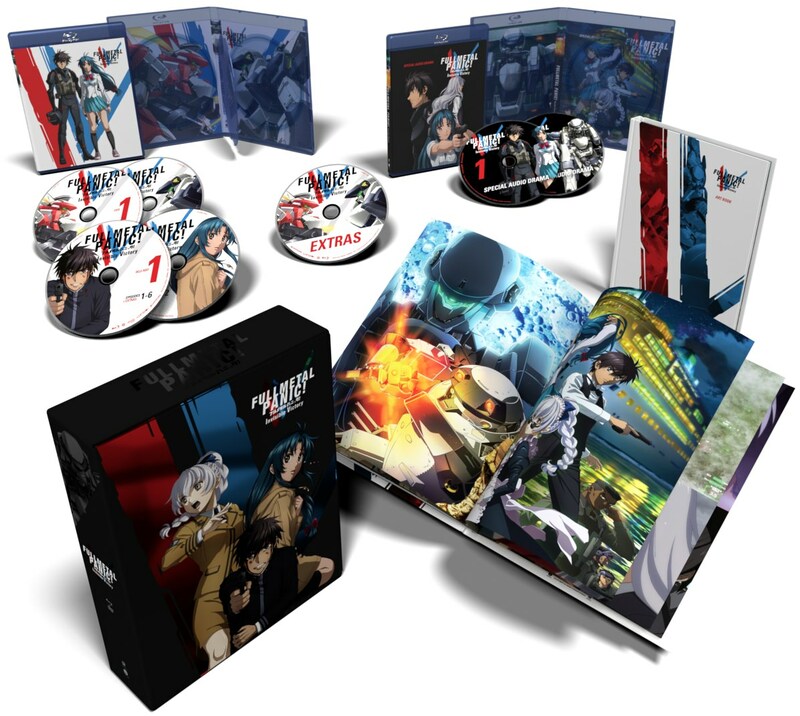 Invisible Victory: Complete Collection (Blu-ray/DVD LE) due out on 3/26/19. This box is looking nicer and nicer with each reveal. Very much looking forward to it, as much as it will overshadow all of the previous seasons. Heh, I've got the UK Ultimate Edition so this set will look even thinner still next to that monster. Though the way I have my shelves laid out it'll be sitting behind another row of dvds and blu rays - well, mainly my Japanese Zone of the Enders BD set and three different versions of Nadesico. I used to have the old ADV thinpaks for the first series and Fumoffu along with Funi's Second Raid collection, so my FMP collection looked a little muddled before I got the UK box set. Anyway, Not much else to add other than the new set looks really nice. Really looking forward to this one. 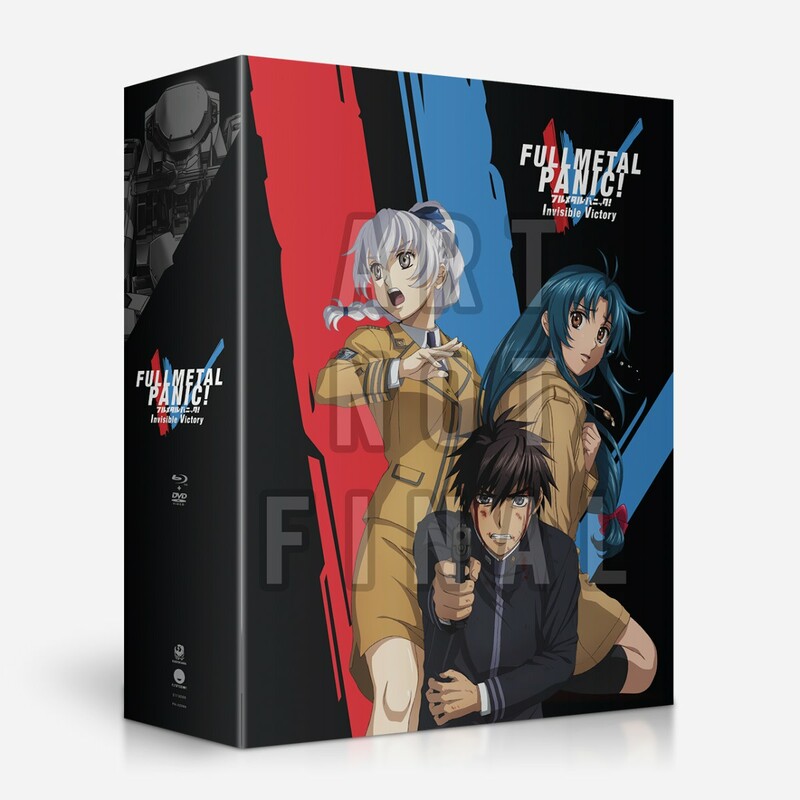 I have the Anime Limited UK Collector's Box set of the first 3 releases of FMP, so this box set should look much better sitting next to that rather than the US releases, as both the UK box and Funi Box have black spines and will be very similar in size. It looks like the Funi set may be slightly thinner than the 3-case UK box, but they should match up quite nicely on the shelf together. I do really like the artwork on this set. Last edited by t-Roy; 03-11-2019, 08:22 PM. I really like that metallic touch they put into this. Can't wait for it to arrive as it's certainly packed with a lot of great stuff in it. 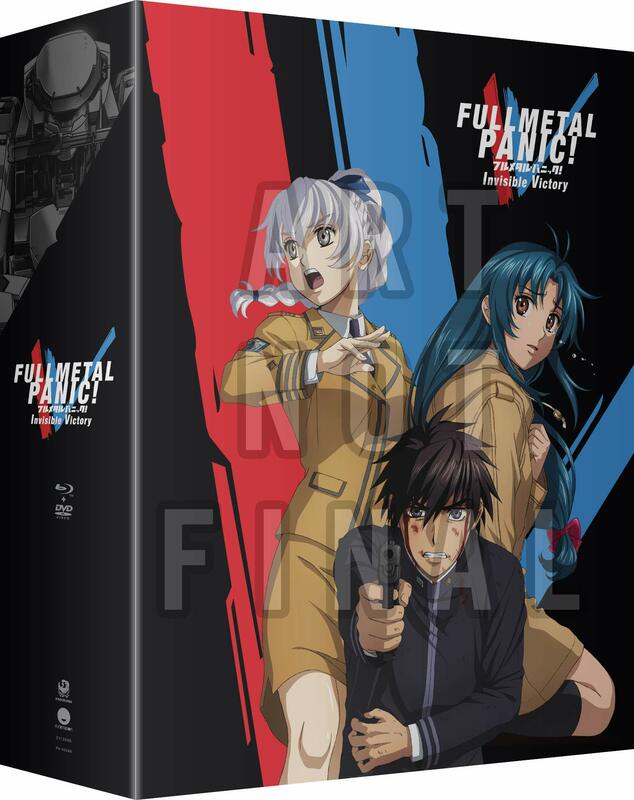 We got an early copy in of the Full Metal Panic! Invisible Victory limited edition! Check out that gorgeous metallic spot finish on the logo elements and the Arbalest on the spine. That's practically the same as my collection, save that I replaced a(n unopened) red ADV thin-pack collection of Fumoffu with a "two DVD thin cases in cardboard" collection from Funimation. It did take me a while to get around to opening any of it, and I know I was watching the last DVDs with a full awareness the anime would be finally continuing, but perhaps that helped keep me from being kneecapped too hard by "it seemed more impressive once upon a time" feelings. 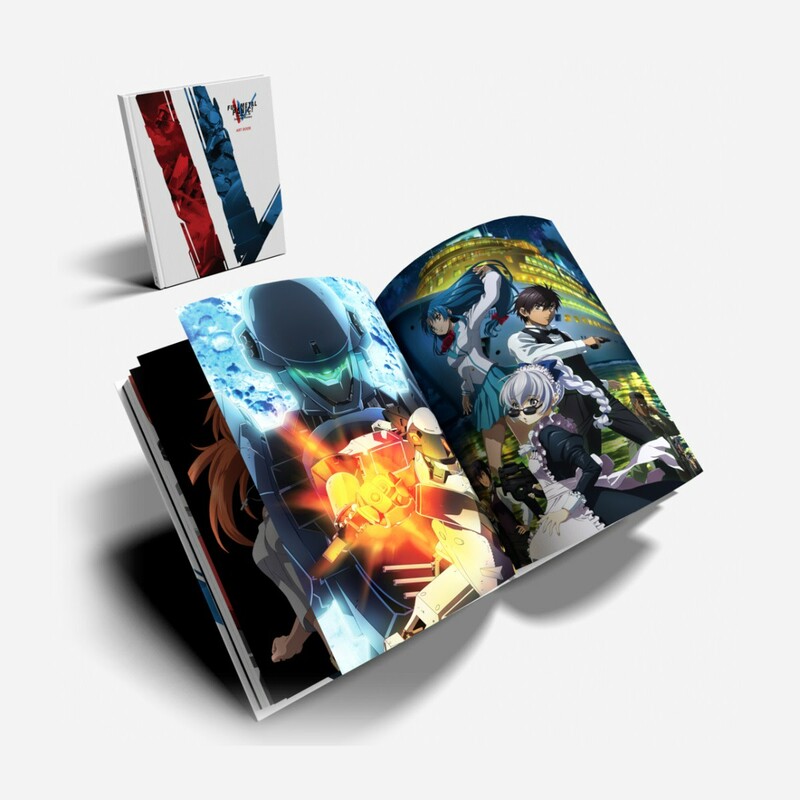 This will look weird next to my mangled Full Metal Panic! collection but I must have lol. 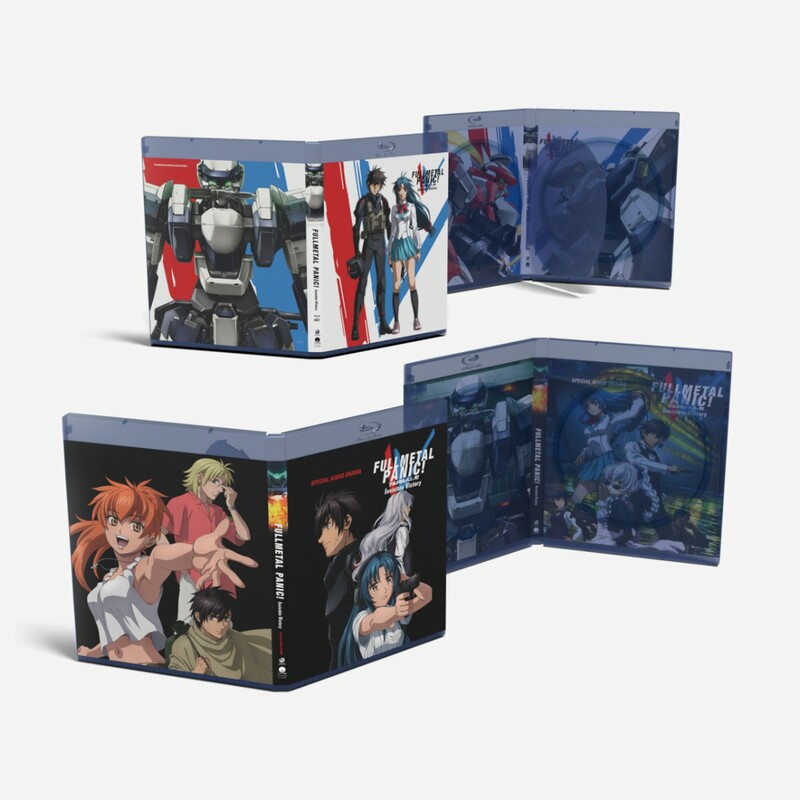 Season 1 is ADV's red complete collection thinpaks with chipboard box, Fumoffu is the ADV singles + artbox and Second Raid is Funimation's DVD digipak complete collection (with the booklets from the singles). Although it will be the first in the series on Blu-Ray as I haven't picked up any of the previous editions on BR yet. A very nice-looking set. They just need to work on the placement of the logos as it doesn't look right. Nevertheless, it's looking great. Very nice. I wish the previous seasons could've gotten Blu-ray releases of this quality, but I suppose it does a good enough job of representing the franchise as a whole. Nice. 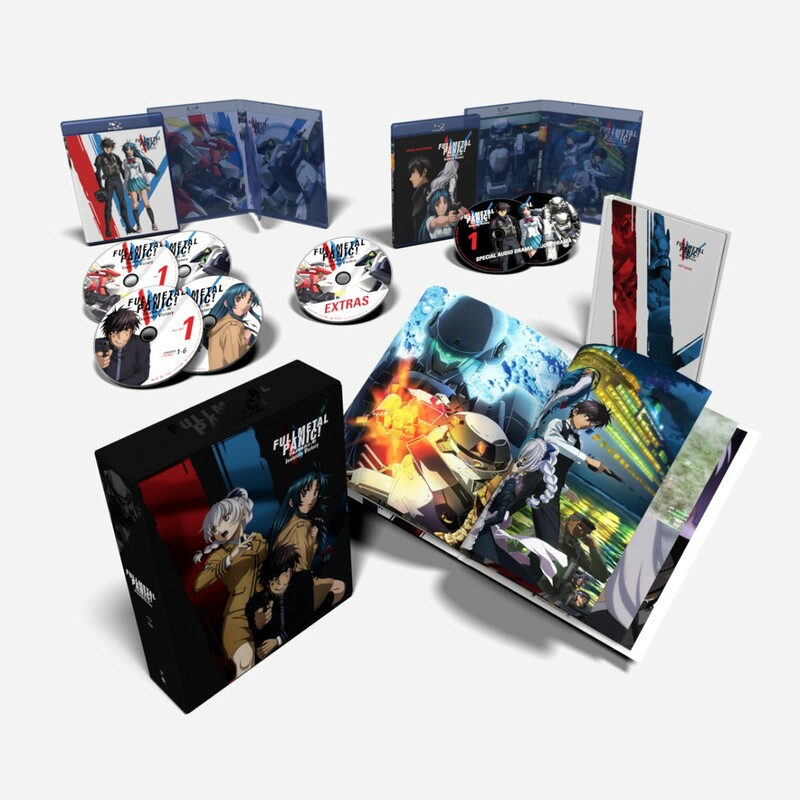 This box set is looking better and better. I might need to pre-order it. 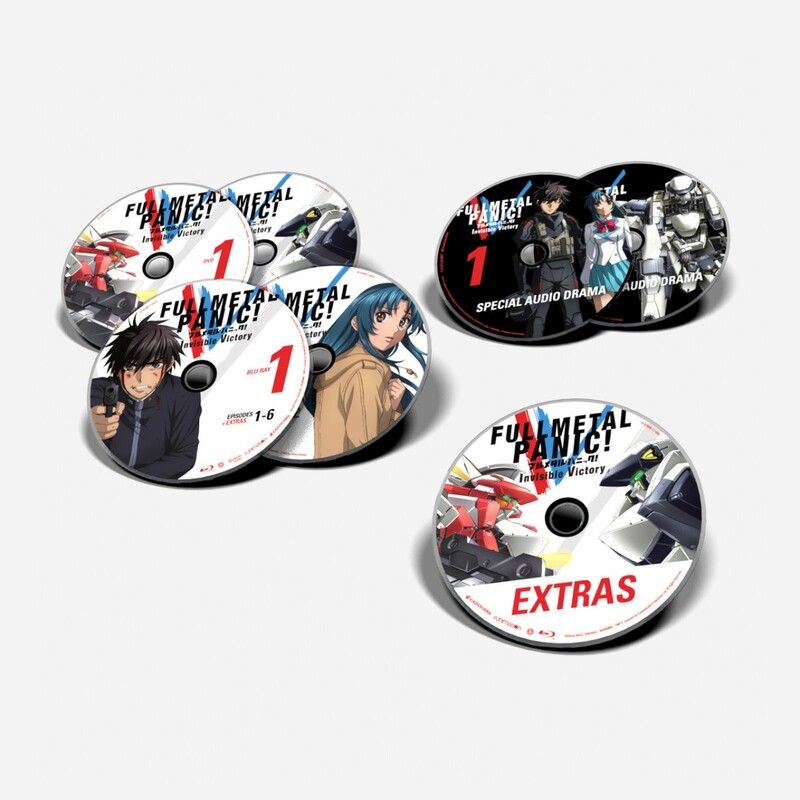 Would have been cool if they had released a set able to hold the original blu ray releases with this season. It seems big enough to frankestein it by putting the old BD releases inside. I might get this beautiful looking box and do that. I certainly hope the Blu-ray and DVD logos pushed way up on the spine was just an error on the mock-up. 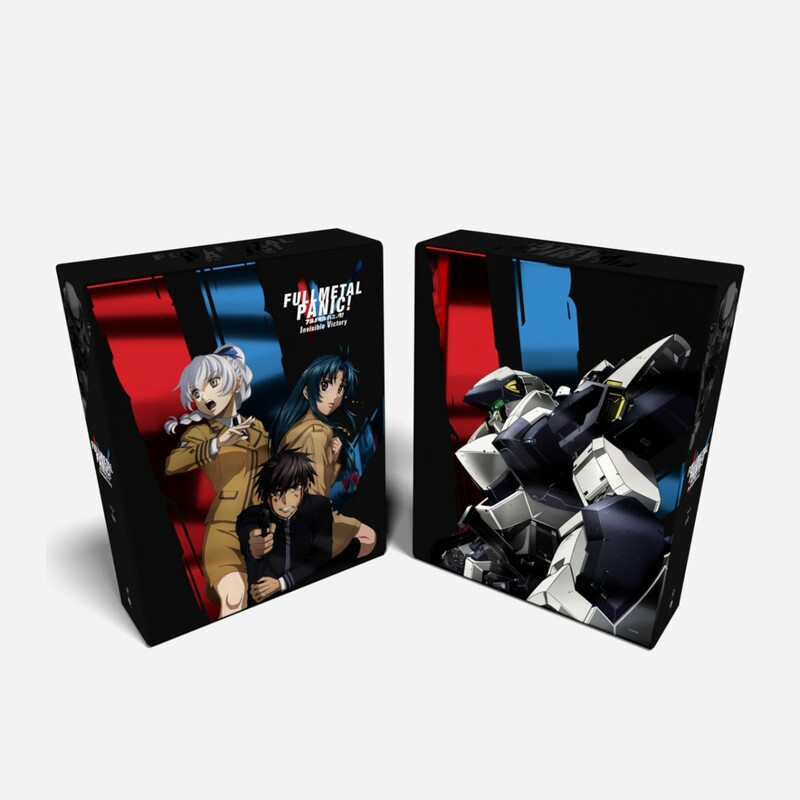 I'll be a little weird to have this big chipboard box next to the much lower-key Blu-rays of the previous seasons, but it's cool that it got one. It's a nice-looking product all around.